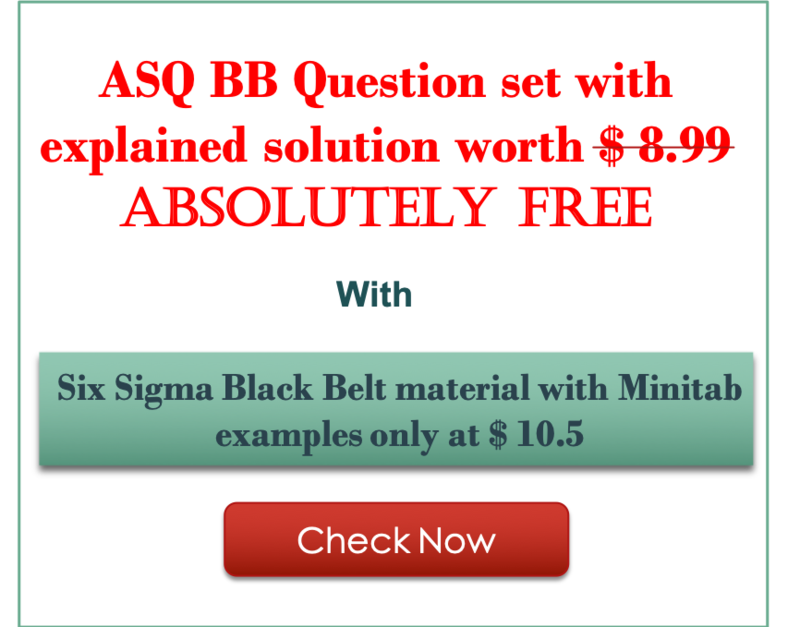 This complete Six Sigma Black Belt course will prepare you to perform the role of a Black Belt; covering what’s necessary to successfully achieve Black Belt certification and performance standards. 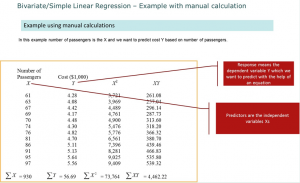 It includes problem solving with Minitab. Absolute value for money ! Excellent material. 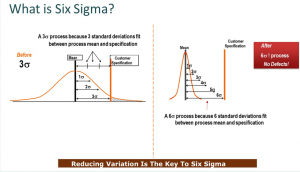 I would recommend this course material to all who are trying to learn Six Sigma tools. Very comprehensive CSSBB course material and the best part is the Minitab explanations.